If you have upgraded your Google blog template to one of the blogger new themes, you might have noticed a lot of changes both in your blog’s growth and style. Before we get started, just in case you missed the earlier post, you can read the advantages of blogger new themes here. How do i arrive at this decision? 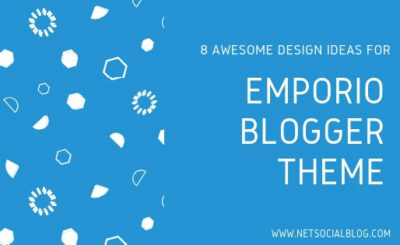 Before i could arrive at the disadvantages mentioned on this post, i compared one of the Google Previous Blogger Theme called Awesome Inc with one of the New Blogger Theme called Emporio. Now without further ado, let’s take a quick look into the disadvantages! 2. 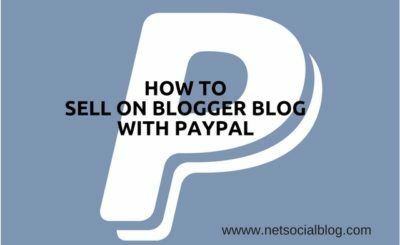 Post Images Auto-resize – On the previous blogger theme, images used on post are auto-resized to fit the screen of the audience’s devices be it PC or smartphone. However on the new blogger theme, you have to be conscious of the size of the image you use hence it wouldn’t look responsive on mobile device users. As regards this issue; the official developers of the new blogger themes are working on it from time to time to make it suitabke. Also the Emporio Gang Nigerian Bloggers on Ogbonge Planet are researching ways to make the theme rock better and sharing result of their findings on either their blog or on the OgbongePlanet forum. 3. Comment box unresponsive on Opera Mini Mobile browser – Opera Mini is said to be one of the popular browsers used on mobile device and this is due to because of its speed and light in weight. But we discovered the comment box for the Google new theme is not responsive enough while that of the previous blogger theme is. Although If using Chrome or Firefox, the comment box looks cool but reverse is the case if readers are browsing with Opera Mini better and on savings mode. 4. Sidebar Appearing Below Post: The sidebar of any blog is meant to appear at the side bar of the blog on PC view but the case is not so with the new theme. On Default, the Blogger New Theme displays sidebar gadgets below posts both on PC and Mobile View unlike the previous blogger theme which shows the gadgets at the sidebar. This hitch can be resolved though using CSS and HTML styles. 5. 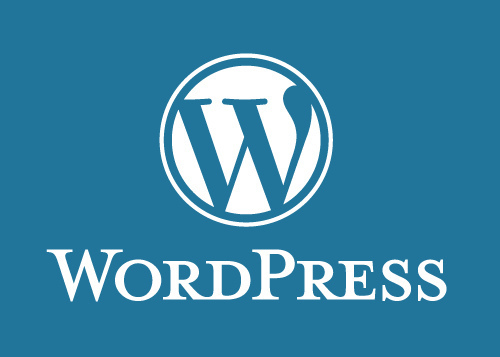 Featured Post Appearing on All Pages: When the Blogger Platform introduces the “Featured Article Widget”, it was meant to display on the blog’s homepage only but unfortunately, it appears on all static and post pages of the new themes. 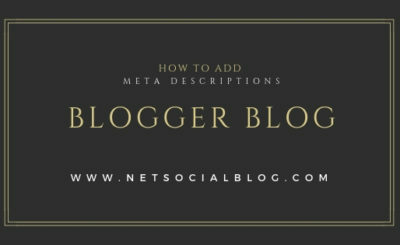 This force most bloggers using the new theme to disable the Featured article widget on the new blogger blog theme. Bottom Line: And there goes the top 3 disadvantages of the new theme. 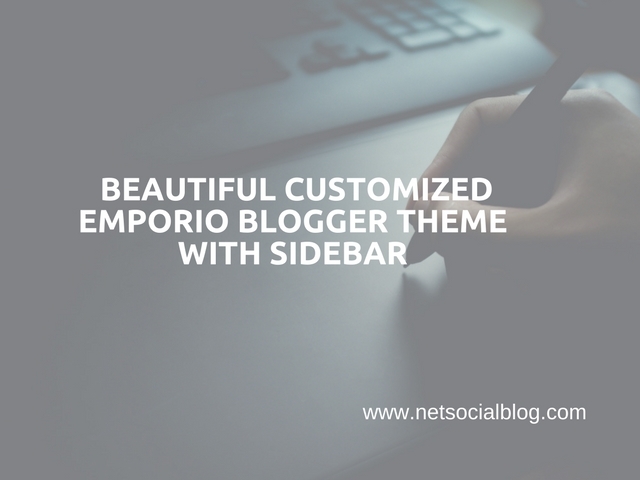 However if you would like to customize the new themes to suit your taste and add some features missing out, you can hire a professional blogger blog designer to do it. 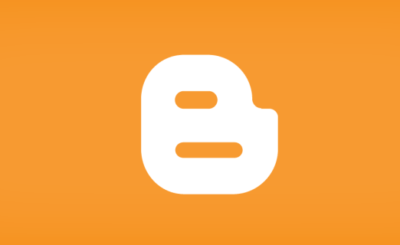 What features do you think is missing out on the new blogger theme?